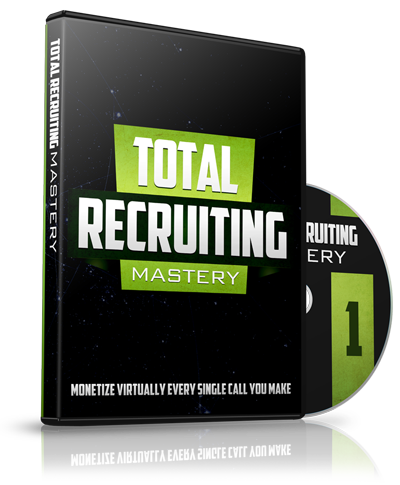 If you aren’t getting any results with Social Media recruiting, there’s a good chance you need to watch this video. 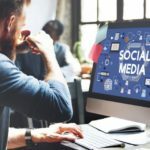 This video will share with you some social media recruiting tips on how to get people reaching out to you vs. run away from you! 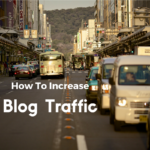 Are you looking to increase your blog traffic to get more Leads and Sales? In today’s post, I will share the 4 essential tips to get more views, shares and SALES! 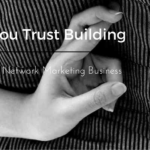 Who To Trust Building Your Online Network Marketing Business? 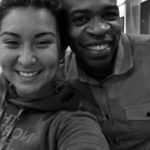 If you want to know who to trust while you build your Online Network Marketing Business there is certain skill that is simple you MUST do to get any worthwhile results. Want to talk to your warm market about your network marketing company but wish you knew exactly what to state? 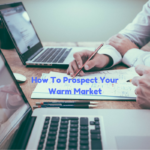 This will assist you to comprehend why your warm market responds based upon how they see you and what to do about it to still produce MLM Prospecting Success! 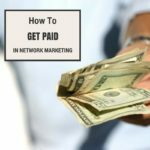 You wanna know how to get paid in network marketing? The answer may surprise you. 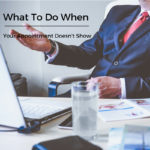 Are you getting appointment no-shows in your network marketing business? 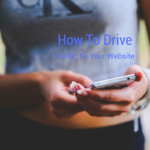 I get asked all the time about how to get Facebook traffic to your website so today we share some tips for you. 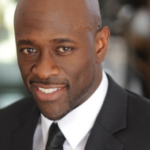 Wanna become a master of MLM prospecting? 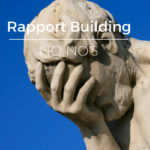 Watch the video below on rapport building! 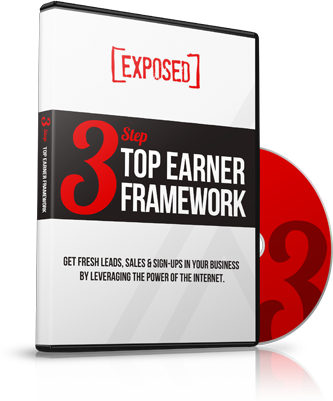 There has been a lot of talk on what you should do to build your network marketing business. Should you build it offline the traditional way or use online strategies.